PT. 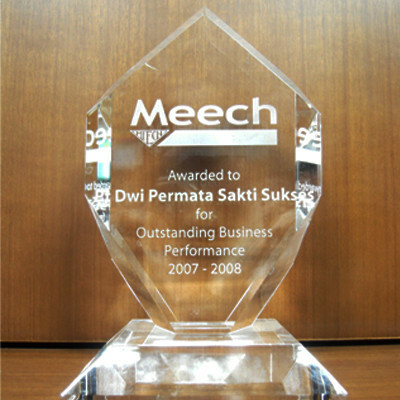 Dwi Permata Sakti Sukses was established in November 1999. PT. 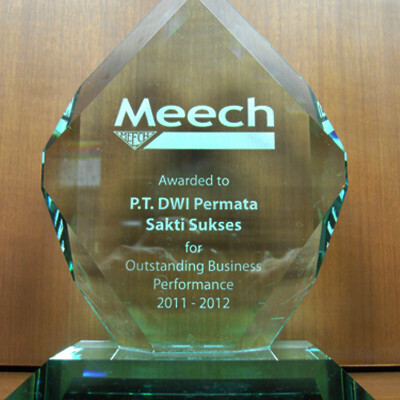 Dwi Permata Sakti Sukses is a trading company serving three different industries such as Pulp & Paper Industries, Flexible Packaging Industries and Label Printing. 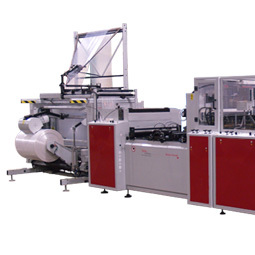 TM System Finland Oy was founded in Turku, Finland in 1974. 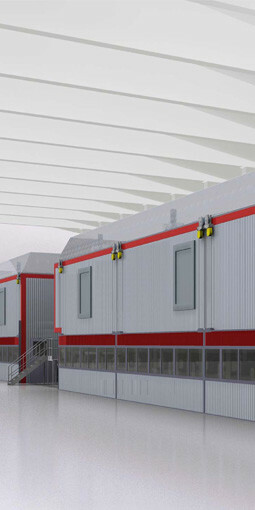 Initially specializing in air systems and ventilation solutions for the Pulp and Paper industry, TM System has been delivering energy efficient industrial air systems worldwide for over 40 years. 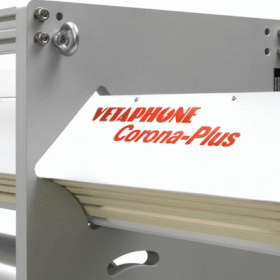 Vetaphone A/S is a leading manufacturer of Corona & Plasma systems used to increase the surface adhesion on plastic and metalized films in Extrusion or Converting processes.